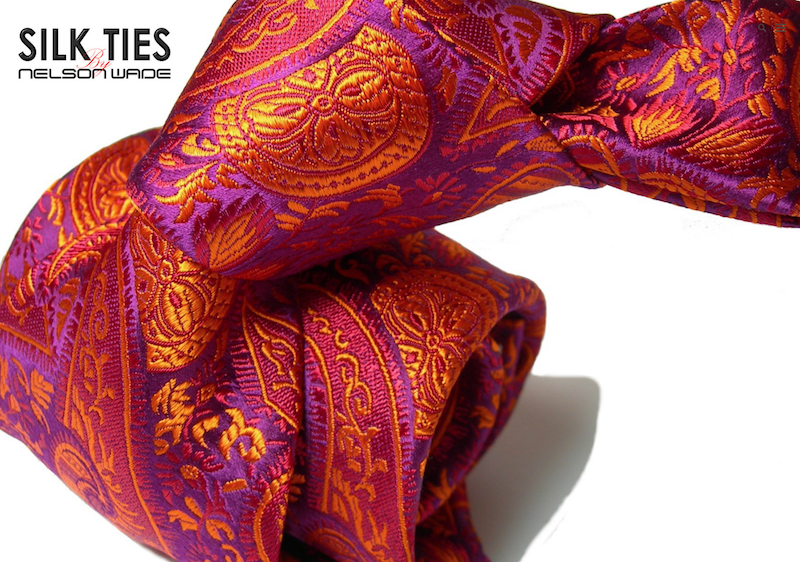 Custom Website Design for Silk Ties By NELSON WADE. At Creative Print Web Design, we feel the design and development of public WordPress themes is our most popular form of web site development for today’s website presentation. WordPress Themes also are developed with current SEO standards. We develop this custom website design for Silk Ties By NELSON WADE with a WordPress Theme. Updating new posts and image editing along with updating to the latest SEO internet standards is fairly seamless. Contact us today at Creative Print Web Design to discuss your new website design for your company!